Serving Harnett, Lee and Johnston Counties in North Carolina. Lawyers who work fast and aggressively to protect and secure your best interests. From divorce to child custody, we have the experience to help. Is your marriage coming to an end? You need to know your rights and obligations. We have extensive experience with helping clients through a separation, divorce or child custody battle, and make sure your legal rights are protected. If you fail to properly handle a traffic ticket in Harnett, Johnston or Lee Counties, you could suffer between a 25% & 400% increase in your insurance premiums for 3 years. If you need a lawyer in Harnett County, We're the attorneys that works fast and aggressively to protect and secure your best interests. Personal Injury, Criminal Defense, Family Law, Traffic Citations, License Restoration, Expungeusnt of Criminal History, and Civil Litigation. Serving Harnett, Lee and Johnston Counties in North Carolina. Contact us today or call us at (888) 930-6753. We have extensive experience with helping clients through a separation or divorce. We take aggressive action against insurance companies to demand justice for clients. 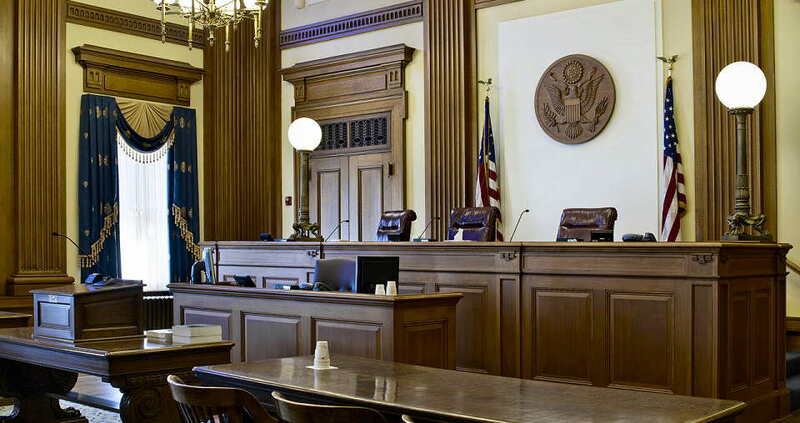 Our experts can handle any felony or misdemeanor criminal defense case. 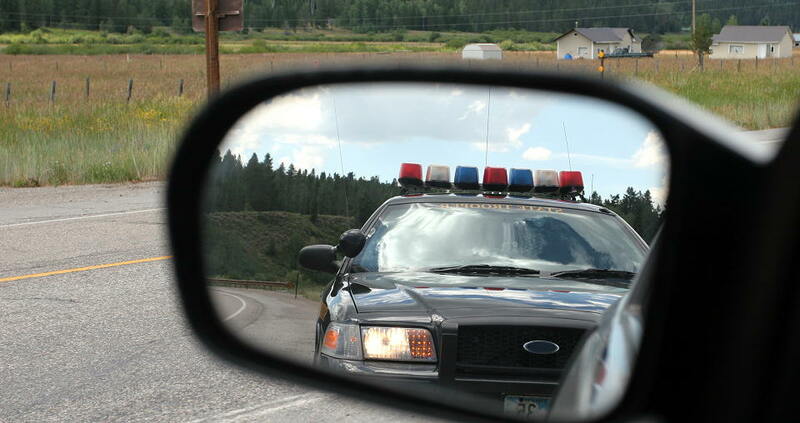 From traffic violations to license restoration, we'll get you back on the road. If you need a lawyer in Harnett, Lee or Johnston Counties, look no further than Miller & Smith Law, PLLC for professional legal representation. North Carolina Court System - Select a county and enter the last name of the defendant to search the calendar. Please note, if you have questions about the results of this query, please contact the County Clerk's office. North Carolina Child Support Calculator - Use this calculator to determine child support obligations according to North Carolina Child Support Guidelines.